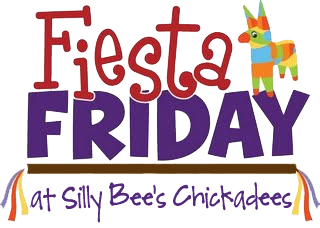 Silly Bee's Chickadees: Fiesta Friday- Tea Party Favors! Fiesta Friday- Tea Party Favors! 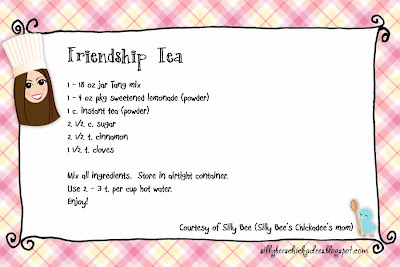 When I was in grade school, my mom always made friendship tea in cute tins for teacher gifts. They were always a big hit. So, when I was thinking about party favors for the Candy in Wonderland Tea Party, I remembered Mom's friendship tea and knew it was a perfect fit! 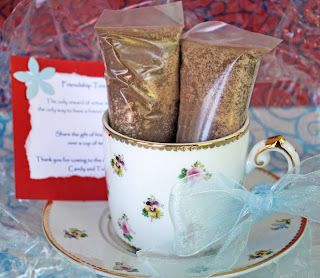 I shared the recipe for the mix with the other hostesses who put together the prettiest favors for the party. Cat found some lovely cups and saucers and Lisa created the cute tags which coordinated with the darling invitations she made. 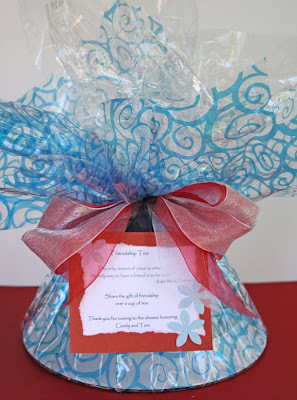 The mix is delicious and is perfect for Secret Santas, Bunco door prizes and Sunday school teacher gifts. The fun is in finding cute containers to present it in! 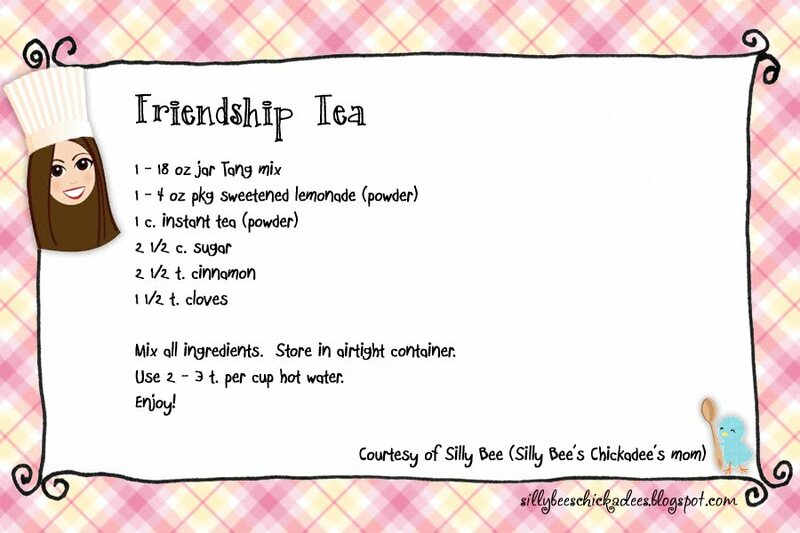 To print out (and share) the friendship tea recipe, click on the card below. Enjoy! 1. Mix all ingredients and store in an air-tight container. 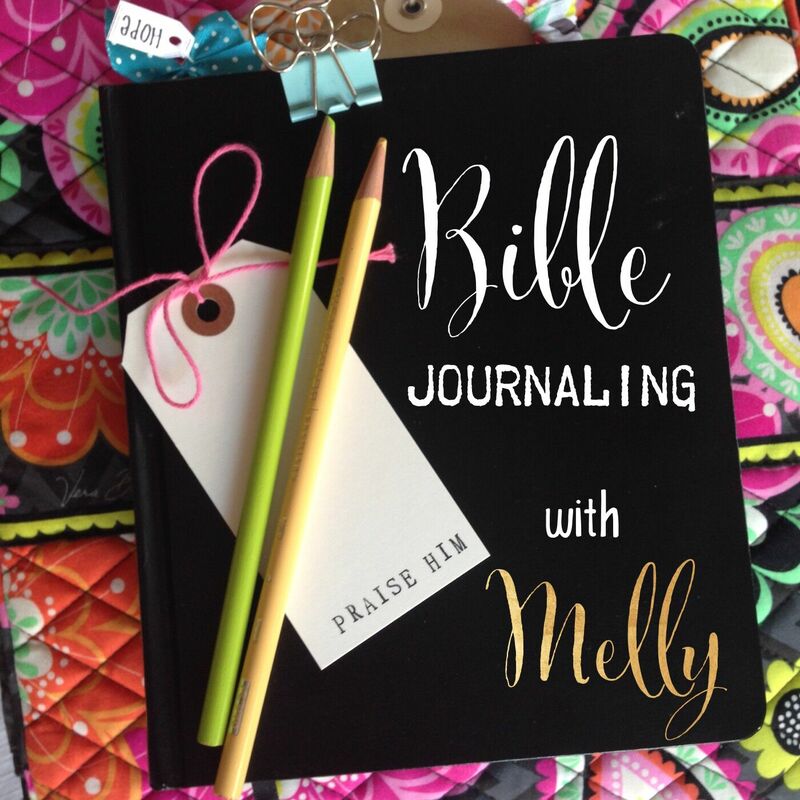 I would love to make this for my daughter's teacher's (as a thank you to them, as she is leaving her therapy sessions in 2 weeks) But I have a question. For the instant tea and instant lemonade - do you use the ones without sugar?? I can imagine I can find the instant lemonade with no sugar package easily, but not sure about instant tea that way - any ideas?? Thanks! We've always used the kind with sugar. Have fun and thanks for visiting! I think you meant ground CLOVES!! LOL!!!!! Ah! Ha ha! At least it's right on the recipe card. Hee hee. In two years you're the first to say anything! I'll fix it when I'm near a computer. Or maybe I'll leave it for another two years! Can this tea be used as a COLD tea, or just better as a HOT tea? My guess is that it is best as a hot tea, but I've never tried it cold. I'll give it a try and get back to you. Thanks!